When you need a complete whole-mouth clean, there’s one mouthwash that totally gets you. LISTERINE® TOTAL CARE is the most advanced and complete LISTERINE® which boldly works in six ways. 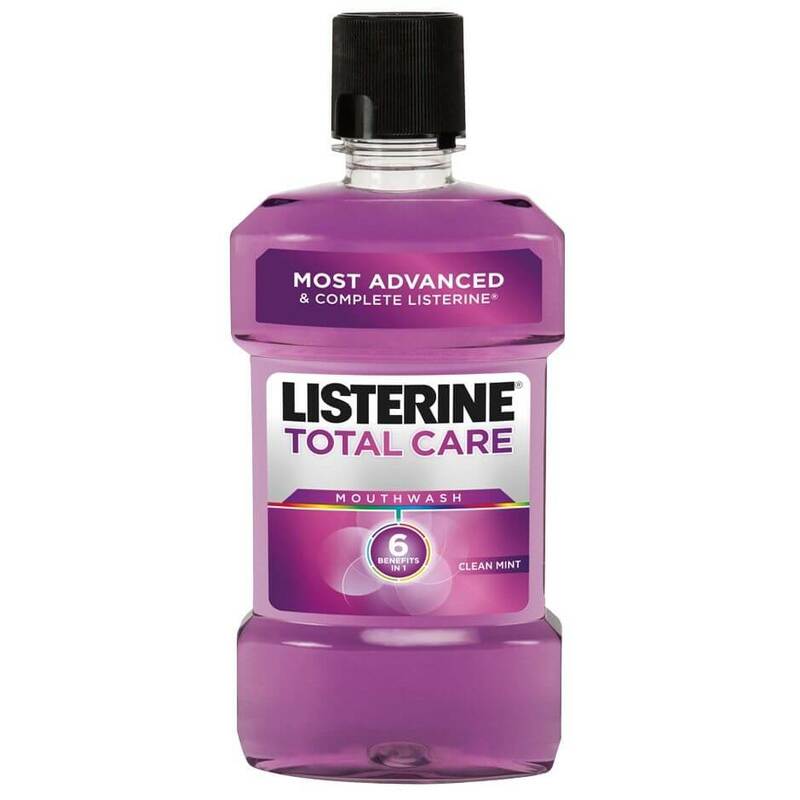 How should LISTERINE® TOTAL CARE MOUTHWASH be used?